Terrible Tales of Unley: Exhibition Launch Wed 26th Oct, 5pm to 7pm Free, no bookings required. Unley's dark side exposed! A semi-permanent display. 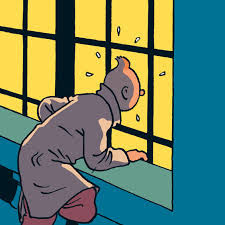 The Tintin Exhibition: open from 4th October to 24th November; Launch event is on the 17th October at 10;30am.